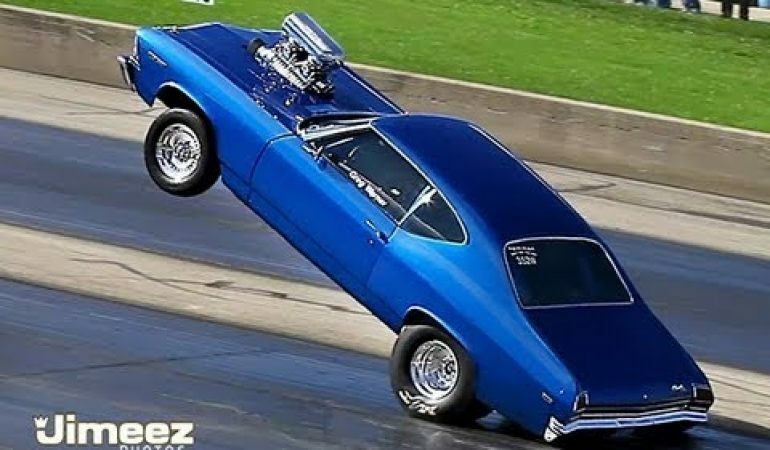 Greg Warner Flies 200Ft Down The Strip Performing An Incredible Wheelie You Do Not Want to Miss! 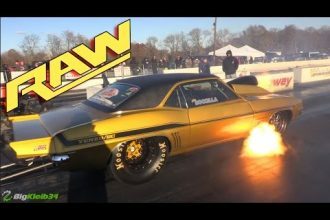 Meet up with Greg Warner in this video as he takes his gorgeous blown ’69 Chevelle out on the strip for an epic show you do not want to miss! 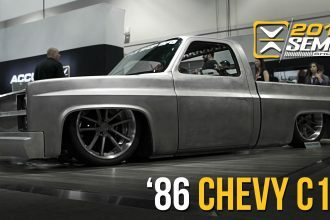 You can tell this vintage beast is full of undeniable power because as soon as it takes off from the strip it lifts off from it’s rear wheels and performs an epic wheelie 200ft down the strip! To witness this epic display of racing power click the video below!